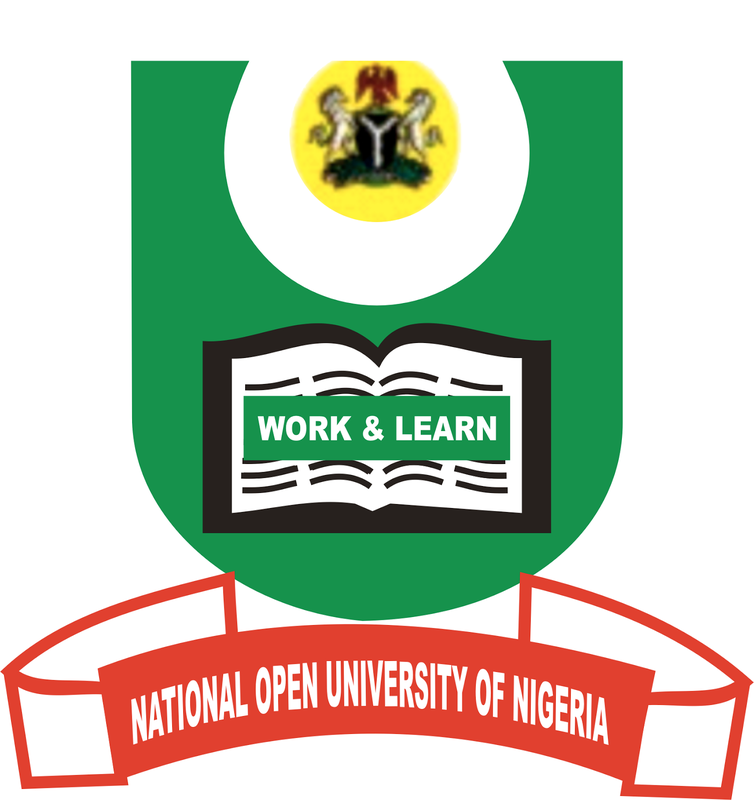 The Governing Council of the National Open University of Nigeria (NOUN) says it plans to increase students’ enrolment to one million in five years. This followed President Muhammadu Buhari’s approval last week which allows NOUN graduates to participate in the annual National Youth Service Corps (NYSC) scheme and its law graduates permitted to attend law school. At a briefing addressed by the NOUN Governing Council Chairman, Prof. Peter Okebukola, in Lagos, he said the planned enrolment would be in tandem with the Ministerial Strategic Plan 2016-2019 on increasing access to university education.